This track is hauntingly good. The video ain’t so bad either. The hip hop gods have blessed us with something incredible. 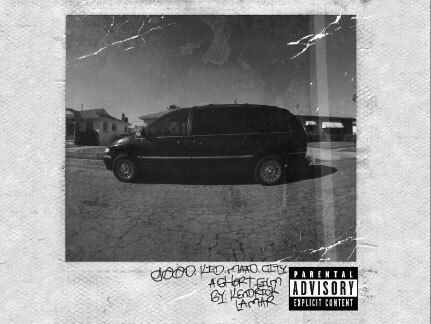 Kendrick Lamar’s Good Kid M.a.d.d City.